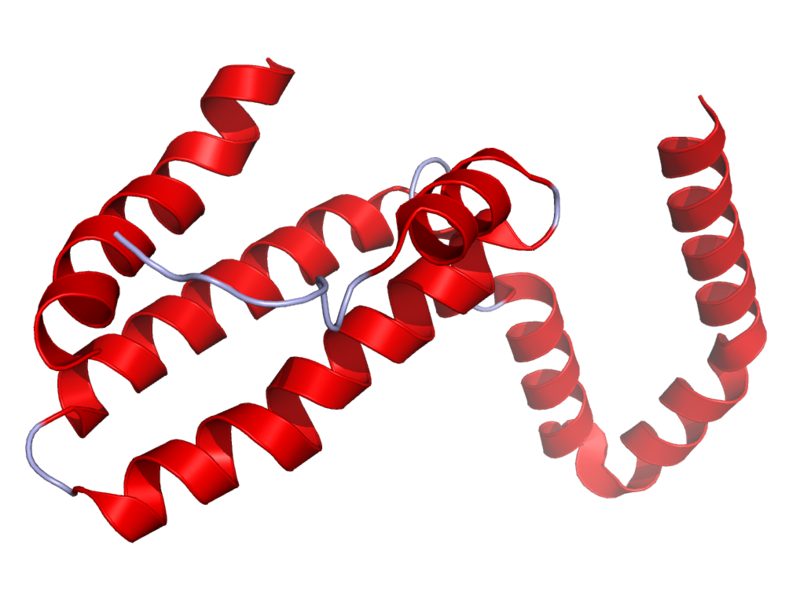 Recombinant rat interleukin-10 produced in E. coli is a single non-glycosylated polypeptide chain containing 160 amino acids and having a molecular mass of approximately 18.7 kDa. Fully biologically active when compared to standard. The ED50 as determined by the dose-dependent inhibition of antigen-specific T cell proliferation is less than 10ng/ml. Less than 1EU/μg of rrIL-10 as determined by LAL method. This lyophilized preparation is stable at 2-8°C, but should be kept at -20°C for long termstorage, preferably desiccated. Upon reconstitution, the preparation is stable for up to one week at 2-8°C. For maximal stability, apportion the reconstituted preparation into working aliquots and store at -20°C to -70°C. Avoid repeated freeze/thaw cycles. We recommend that this vial be briefly centrifuged prior to opening to bring the contents to the bottom. Reconstitute in sterile distilled water or aqueous buffer containing 0.1% BSA to a concentration of 0.1-1.0 mg/mL. Stock solutions should be apportioned into workingaliquots and stored at <-20°C. Further dilutions should be made in appropriate buffered solutions.